Discovering the city through the magic of pop-ups. 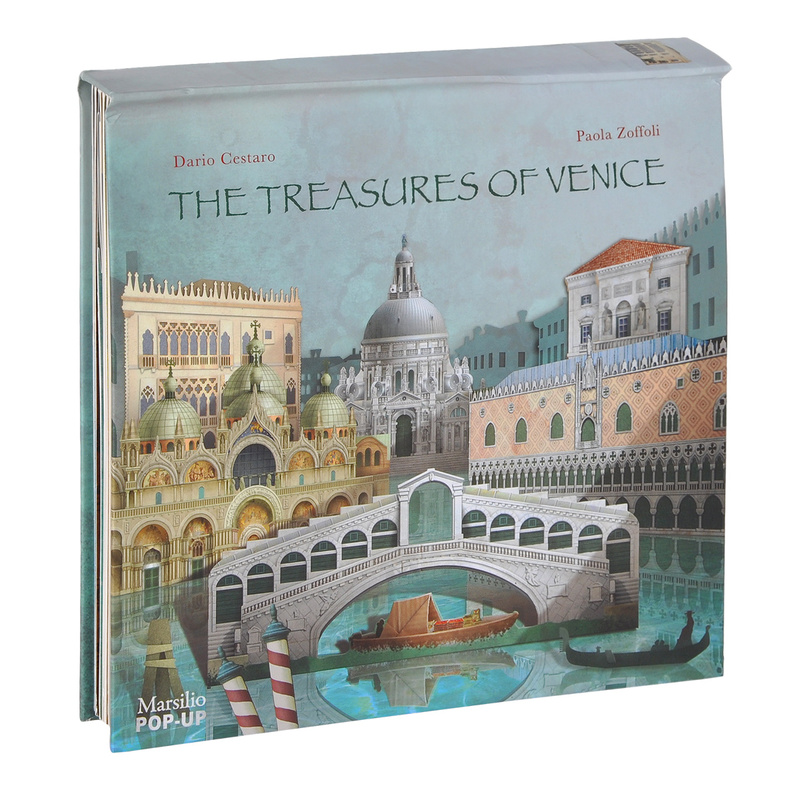 The marvels of Venice, a magical city suspended like a dream between water and sky... For children, Venice is a Wunderkammer in the literal sense of the term, full of surprises. As they venture into this world of magic, we watch their eyes fill with wonder. This is the first attempt in the world to reproduce the city in a pop-up book for children, taking them on a fascinating tour of its most famous monuments, described in simple but never banal words.